Good morning. It's Friday, July 20. • San Francisco police bring the heat in lip sync battle. • Salesforce faces pressure to sever ties with border agency. 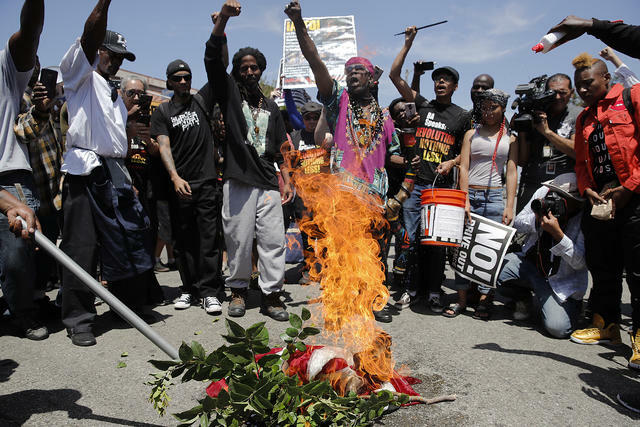 • And protesters burn a U.S. flag near Maxine Waters' office. A lip sync battle among police departments has swept the nation — and California has been answering the call. Worthy performances have been delivered by, among others, the Del Norte County Sheriff’s Office, the Tulare Police Department, and the Los Angeles County Sheriff's Department. 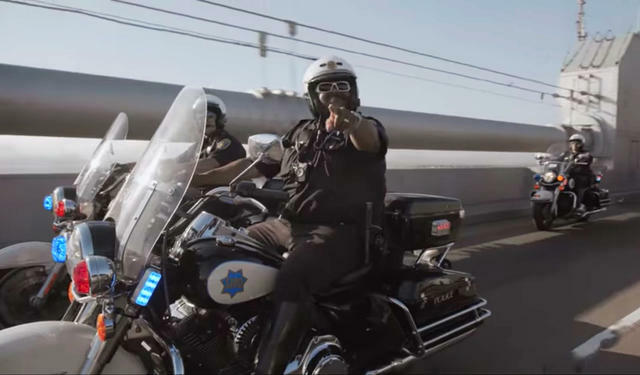 But perhaps none has been so glorious as that of the San Francisco Police Department, whose officers lip synced the Oakland rapper Too Short while driving motorcycles across the Bay Bridge. Behold. 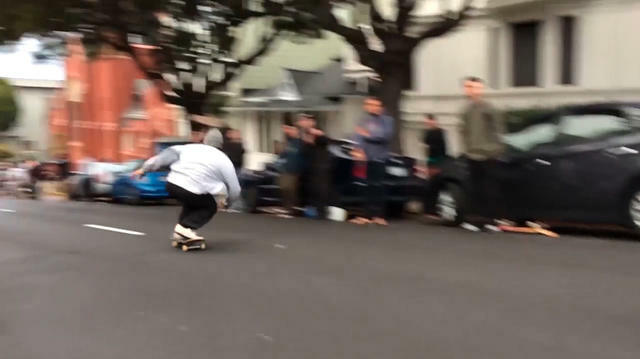 (The crucial section starts around 1:40). 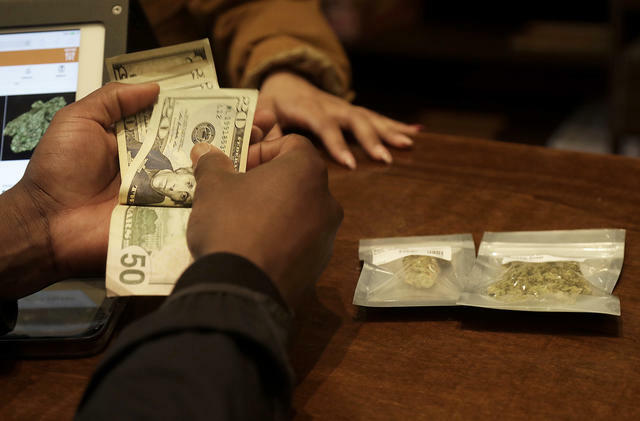 A customer bought weed at the Barbary Coast Dispensary in San Francisco last March. “The rose-colored glasses are off." Six months after the end of marijuana prohibition, how is California's green rush going? Not so great. Blame taxes, regulations, black market competition, and a supply chain "in shatters." Revenue has been far below expectations, and it isn't expected to improve soon. The November ballot has more than $16 billion in bond proposals. As it happens, California voters almost always approve bond measures, which instruct officials to borrow money for specific projects. Less clear is whether they appreciate the trade-offs. California is currently making debt payments of $6 billion a year, or about triple what the state spends on firefighting. As mayor of San Francisco in 2008, Gavin Newsom spearheaded a policy requiring the police to report undocumented youth who had been charged with violent crimes to I.C.E. Now he says he was wrong. "I'll just say this to my critics: Fair game," he said. Newsom's rival in the race for governor, Republican John Cox, called him a flip-flopper. 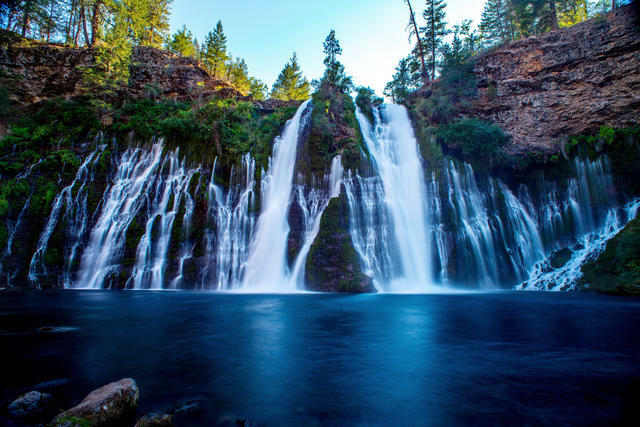 Burney Falls isn't the tallest waterfall in California, but it might be the most beautiful. Ann Marie Brown wrote a guide book on California waterfalls. Asked by a podcast host to name her No. 1 must-see waterfall, she gave two. Everyone has to see soaring Yosemite Falls. But perhaps just as dazzling, she said, is lesser known Burney Falls. Located not far from Redding, it was once called the eighth wonder of the world by none other than Theodore Roosevelt. U.C. Merced held graduation ceremonies last year. The university closely mirrors the state’s demographics. The majority of high school students in California are Latino. But the same is true at only one U.C. campus: Merced. 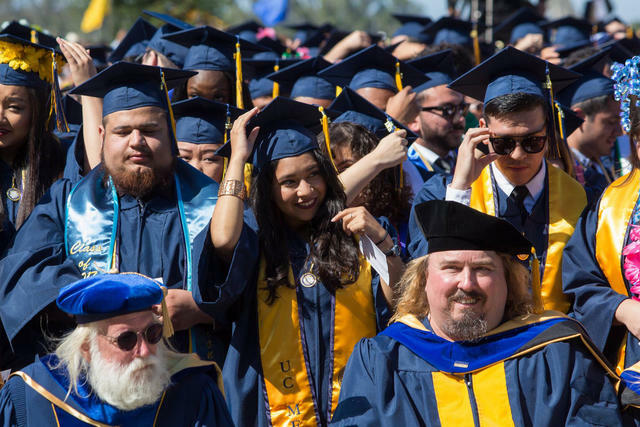 About 53 percent of undergraduates at the Central Valley university are Latino. That's compared to about 21 percent at U.C.L.A., and less than 13 percent at Berkeley. 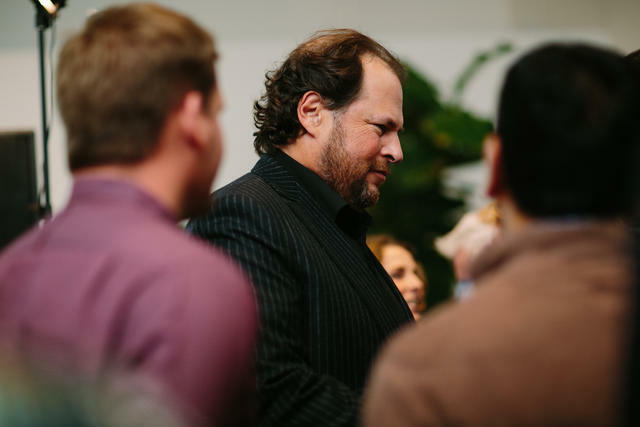 Marc Benioff at an event in San Francisco in 2016. 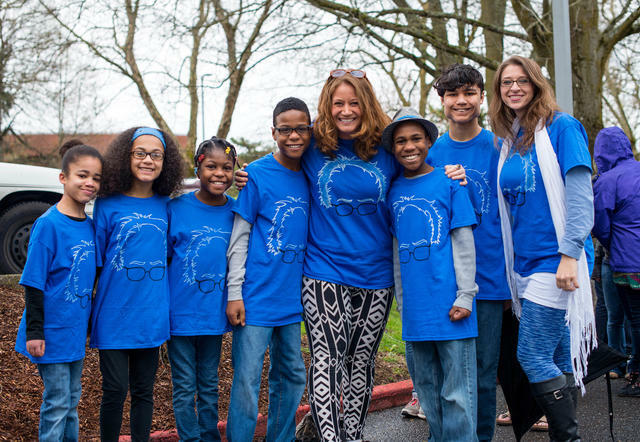 Marc Benioff, the Salesforce C.E.O., is known for supporting liberal causes. But he's been facing pressure from critics, including many of his own workers, to sever his San Francisco company's contract with U.S. Customs and Border Patrol. This week, an immigrant rights group turned down a $250,000 contribution from Salesforce over the issue. As California's housing crisis has worsened, Bay Area faith organizations have increasingly opened up their parking lots to people living in their vehicles. Pastors say it's an extension of their mission to serve humanity. But some neighbors don't like it. “I’m concerned about the traffic in that area as it is,” one resident complained. 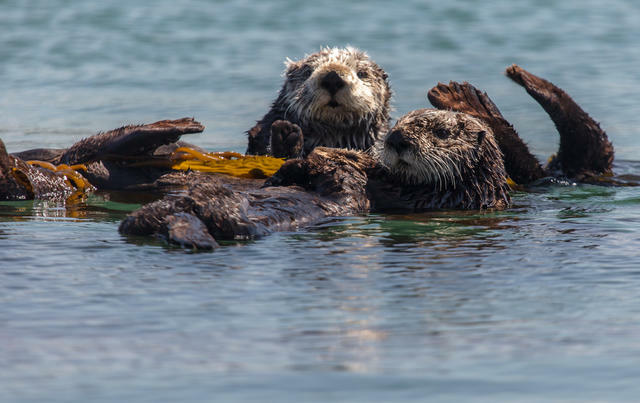 Sea otters in Morro Bay. People burned a U.S. flag outside the Los Angeles office of Rep. Maxine Waters on Thursday. 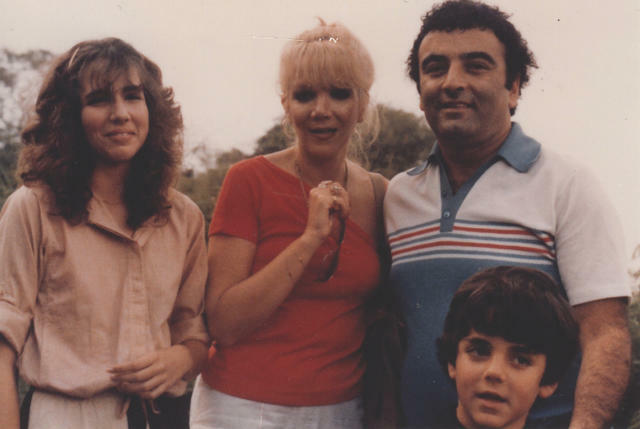 In 1982, a family of four disappeared from their San Fernando Valley home — seemingly without a trace. The case triggered one of the longest and most unusual murder investigations in California history. Now, after years of reporting, a magazine has published a chilling chronicle of justice denied and the man that investigators believe got away with murder. 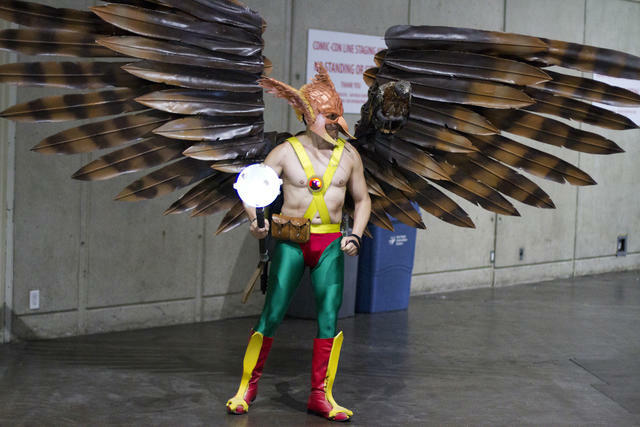 A cosplayer dressed as the comic book superhero Hawkman at Comic-Con in San Diego on Thursday. Spider-Man, Deadpool, Groot, and Gamora. Comic-Con, the annual gathering of more more than 130,000 comic book and pop culture fans, has taken over downtown San Diego. Here are some of the best photos. 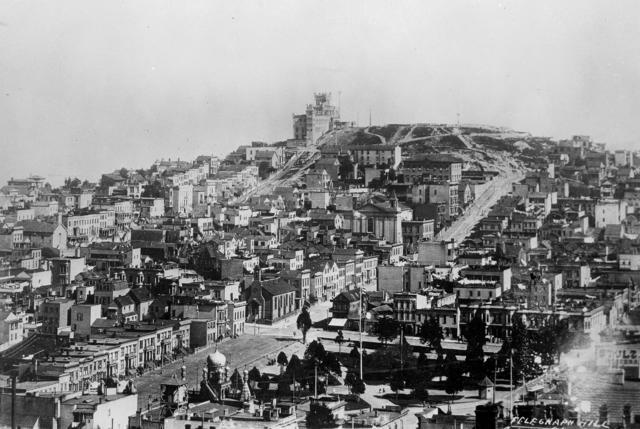 San Francisco's Telegraph Hill, seen in 1890, got its name from a signal station that was used to alert people in town about ship arrivals.